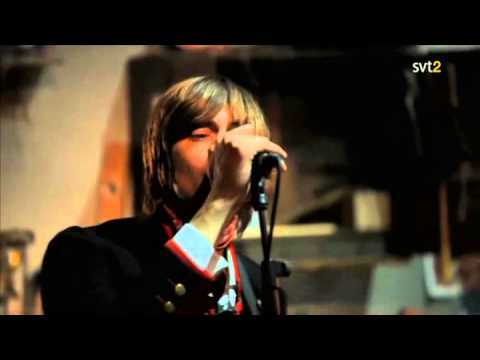 The song "Song for Aberdeen" by the swedish band Mando Diao. 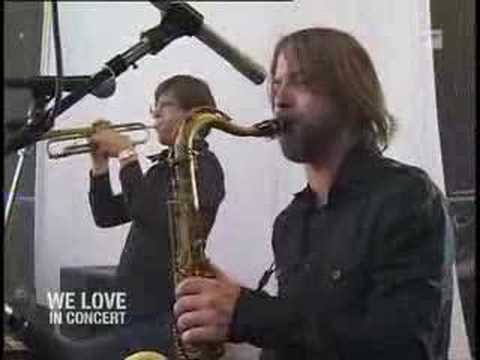 Mando Diao perform Song For Aberdeen on MTV Unplugged. 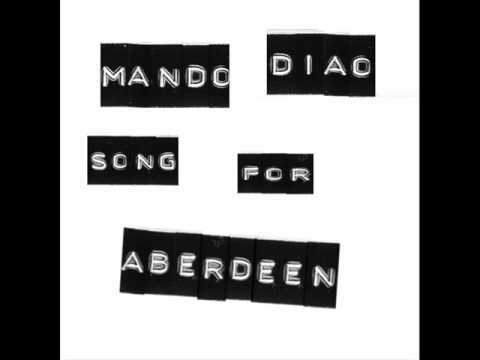 Music video by Mando Diao performing Song for Aberdeen (Live). 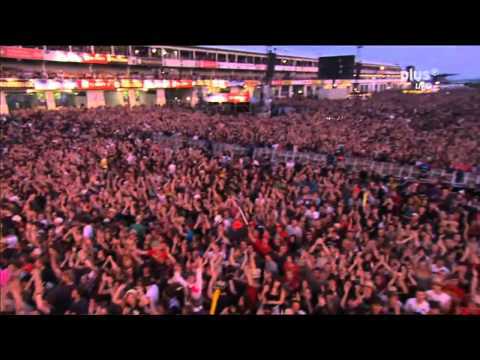 (C) 2010 Baeble.